Lensbaby is a line of camera lenses for SLR cameras that combine a simple lens with a bellows or ball and socket mechanism for use in special-effect photography. A lensbaby can give effects normally associated with view cameras. Lensbaby lenses can be used with most cameras that accept interchangeable lenses. The Composer Pro lensbody operates on a ball and socket and allows photographers to use selective focus on a tilted plane. This lens body comes with either a 50mm multi-coated optical glass doublet with drop in aperture or a 35mm 4 multi-coated glass optic with 12-blade adjustable aperture. The Muse has a design similar to the Original Lensbaby and the 2.0. 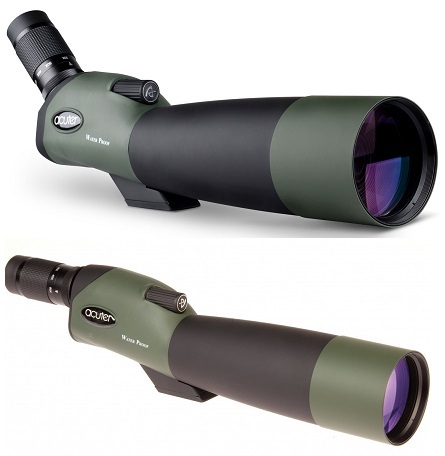 Its simple design consists of an interchangeable optic attached to a flexible tube bellows. The user both focuses and moves the area in focus by squeezing and bending the lens. It does not hold position and requires the photographer to maintain the focus manually. Lensbaby produces 8 different interchangeable drop in optics. Each optic has a varied effect, ranging from a sharp slice of focus, soft focus to pinhole photography. The Edge 80 is a 80mm drop-in optic with adjustable aperture. Its aperture ranges from f/2.8- f/22 and it has a flat field of focus. The Sweet 35 is a 35mm drop in optic with adjustable aperture. Its aperture ranges from f/2.5−f/22 with a selective spot of focus.